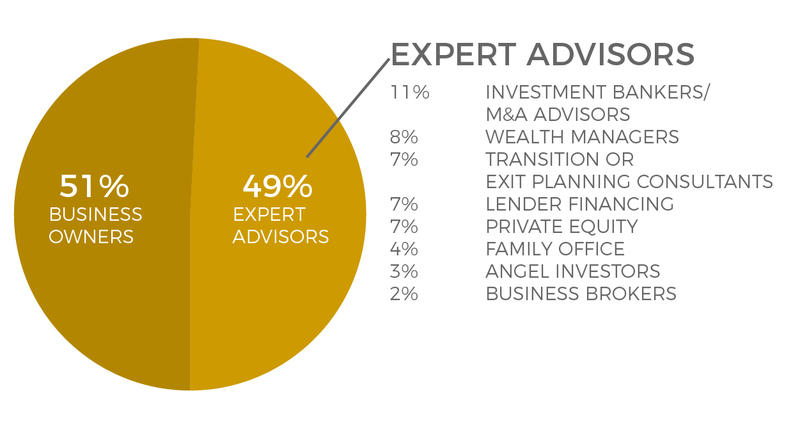 The BUSINESS TRANSITIONS FORUM (BTF) Edmonton will provide you with practical insights from entrepreneurs and experts who have travelled down the transition path before you. 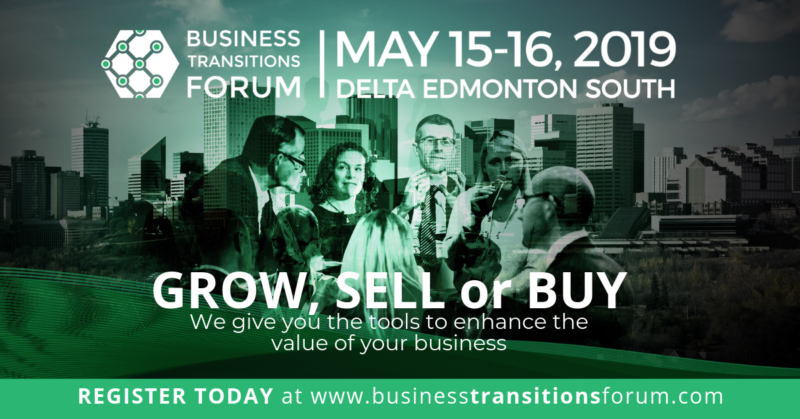 For a limited time, receive an additional 20% off your ticket to the Business Transitions Forum Edmonton. Use promo code BTFE20 or click the REGISTER NOW button below.